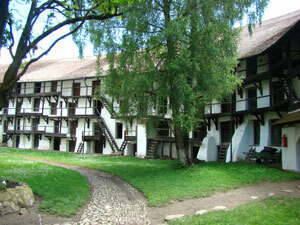 Choose one of our tours to Romania or Transylvania tours and discover the beauty of our country. Romania offers a large variety of interesting sights from the medieval towns and fortresses in Transylvania, painted monasteries in Bucovina, wooden churches and gates in Maramures, from nice museums and big cities to the jewelries of nature as Carpathians mountains, Danube Delta, lakes and caves. The best Halloween tour in Romania. 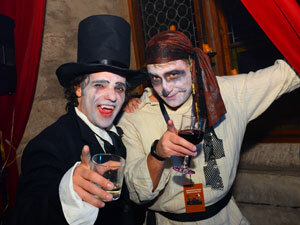 Halloween Party at night at Hunyad Castle – a true medieval castle. Nighttime event at Bran Castle. Two castles in one tour and more. Explore Romania through one of our cultural sightseeing tours. Highlights are: the old towns from Transylvania, medieval castles, fortified churches, outside painted monasteries in Bucovina or the traditional areas with charming villages, craftsmen, wooden churches, aso. Discover the beauty of Romanian landscapes offered by the Carpathian mountains, the water and birds paradise of Danube Delta, the wildlife and countryside views. Choose a hiking, cycling, jeep or combined tour to Romania from this category. For the ones which want to join a group we offer several choices for a small group tour with guaranteed departure. Our small group tours have up to 12 people and are guided in English language. Have a look over our testimonials section and see what our friends say about their trip to Romania. A tour of Romania which include the most important tourist attractions. A lot of them are included in the UNESCO World Heritages. Highlights of the tour: Transylvania, Bucovina, Maramures. A tour in Transylvania to visit the most important sights: medieval towns, castles, fortresses, charming old villages, local traditions and gastronomy. Great tour to Transylvania. Find more about the true story and myth of Vlad Dracula. Tour of the sites connected with Vlad’s story and legend. Transylvania is the land of the old ancient civilizations as Dacians and Romans, of the medieval communities of Romanians, Hungarians and Germans. 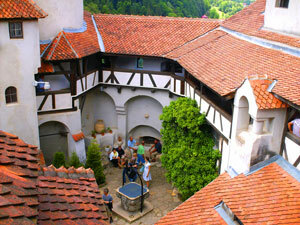 Join this Transylvania tour to discover more. 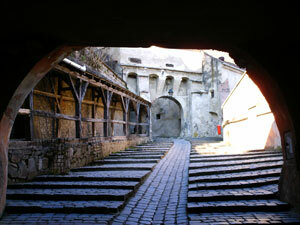 A short 3 days tour to see the highlights of Vlad Dracula. It true story, true castle, birthplace and tomb. Plus more about his legend and about Transylvania. A hiking tour in the Carpathians mountains, wildlife experience and combined with cultural tours and visits to the best sights of Transylvania. Seven days off-road experience guided tour in the Carpathians mountains. Meet on the route local people, be witness of their traditional way of living visit old historical areas and wilderness routes. For an unique experience join our Halloween party and tour, probably the best destination in the World to spend Halloween. Our Halloween trip is unique because include special events in two of the biggest and most famous castles in Europe: Hunyad castle and Bran castle. 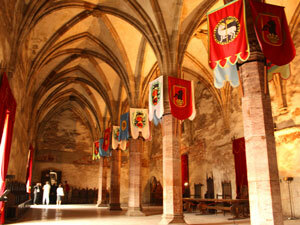 Halloween Party is organized exclusively for our groups in a true medieval castle. 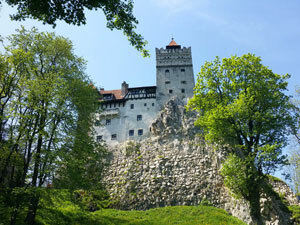 During the tour we’ll have another special event – an exclusive nighttime visit at Bran castle, guided by Vlad Dracula. Book our Halloween Tour and Party in Transylvania. 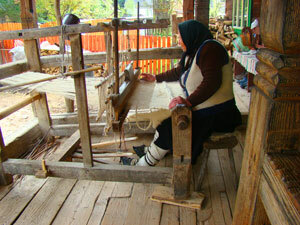 The best way to explore Romania is by a private guided tour. You’ll be assisted all the way by an experienced tour guide which will share with you all the informations about Romanian history, culture, traditions, aso. He will drive you confortable to the visited sight and to your hotel destination, aso. All the private tours of Romania are very flexible and we can design the route according with your wishes, time and schedule. Book a private tour in Romania with us and everything you have to do is to enjoy your vacation. 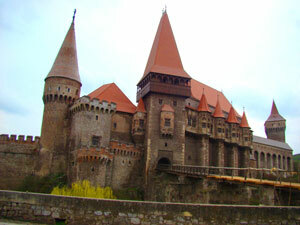 Another choice is to book a small group tour of Transylvania or a scheduled small group tour in Romania. Check our category: Small group tours. These are tours with guaranteed departure. Why to book with Visit Transilvania Travel? 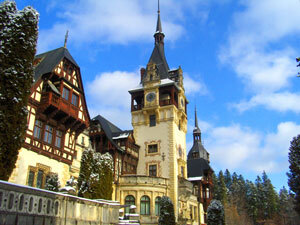 We are a tour operator offering incoming tours to Romania since 2005. We are licensed by the Romanian Tourism Ministery, we are using experienced and licensed tour guides, modern confortable cars, minivans or buses. Our goal is to offer you a bit more than just a tour or a standard visit. We want to offer you an experience while you are visiting Romania. That’s why we try include in our tours special events (for Romania group tours mostly) or visits to local craftsmen, taste local natural products, find more about Romanian customs and traditions, experience the way of living in an old village have a tour in a horse driven wagon or visit a local household, farm, sheepyard. During your trip to Romania we’ll be proud to show you the beauty of the nature as National Parks, Danube Delta, Carpathian mountains, hills of Transylvania, lakes and many more. Choose one of our standard trips to Romania or ask for a customized tour! These are the most popular and visited attractions included in our Romania trips. Transylvania with its medieval charm: old towns- Brasov, Sibiu, Sighisoara, Medias, Alba Iulia, Cluj Napoca; Transylvanian famous castles and fortresses as Bran castle, Hunyad,castle, Rupea Fortress, Rasnov Fortress, Fagaras citadel; the unique Transylvanian fortified churches – Prejmer, Harman, Biertan, Axente Sever and many many more. 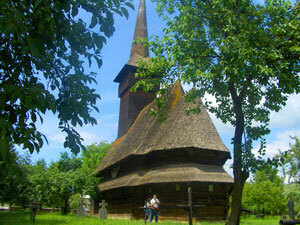 Maramures - in the north of Romania - the land of wooden churches, wooden gates and very well preserved traditions. Bucovina region with its famous and unique painted monasteries – Voronet, Moldovita, Sucevita, Humor, Probota plus the twon and fortess of Suceava – former medieval capital. Neamt County: Neamt Citadel, Agapia and Varatec monasteries, Bicaz lake, the town of Piatra Neamt. 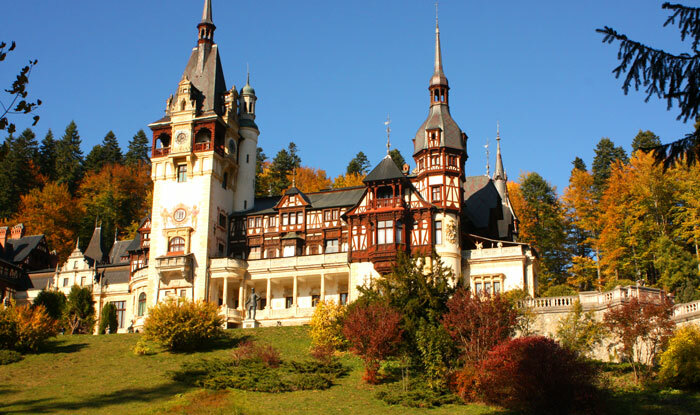 South of Romania: Peles Castle – former summer royal residence, Curtea de Arges monatsrey, Poienari castle – the tru castle of Vlad Dracula, Horezu, Tismana, Snagov monasteries, the tour of the fortified houses called “cula”, aso. Danube Delta, the last wild territory of Europe and a paradise of water canals, birds, fishes, old fishermen villages. 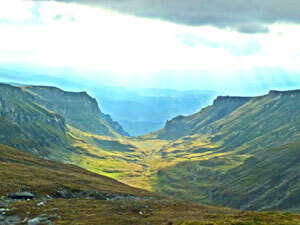 Carpathian Mountains with their wildlife and National Parks, an excellent choice for a hiking tour in Romania. Have a look to our trips in Romania, choose the best tour for you and discover Romania!